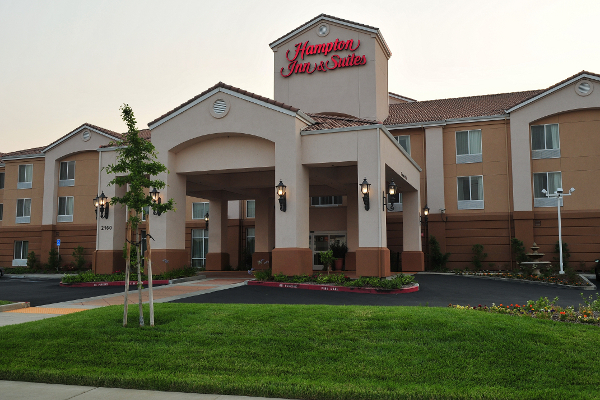 Hampton Inn & Suites is an award-winning AAA, 3-Diamond hotel centrally located in beautiful Redding. It opened in February, 2006, was awarded Hampton's “Circle of Excellence” honor two years in a row, and is a Green Business. 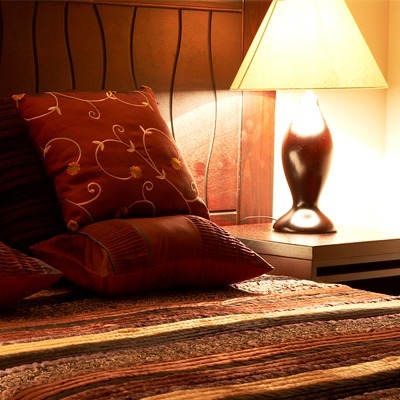 Guests enjoy free “On the House” hot breakfasts, wired/wireless HSIA throughout the hotel, and microwaves and refrigerators in all guest rooms. 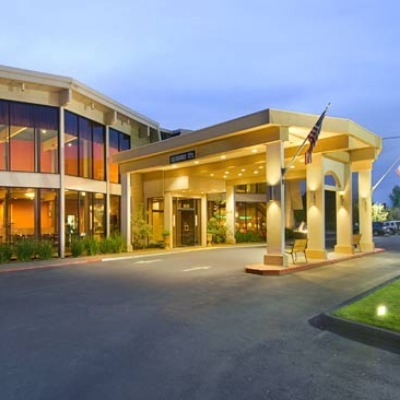 Whirlpool suites are available, plus an outdoor pool and whirlpool, and a business center with an ATM. 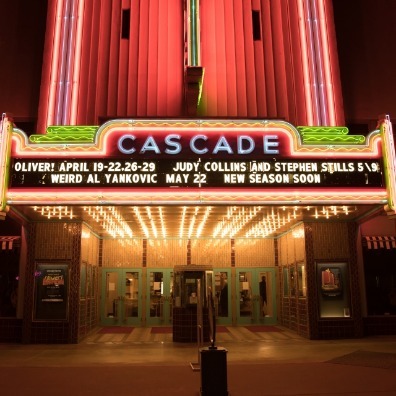 Conveniently located near major attractions, restaurants, shopping and Interstate 5.